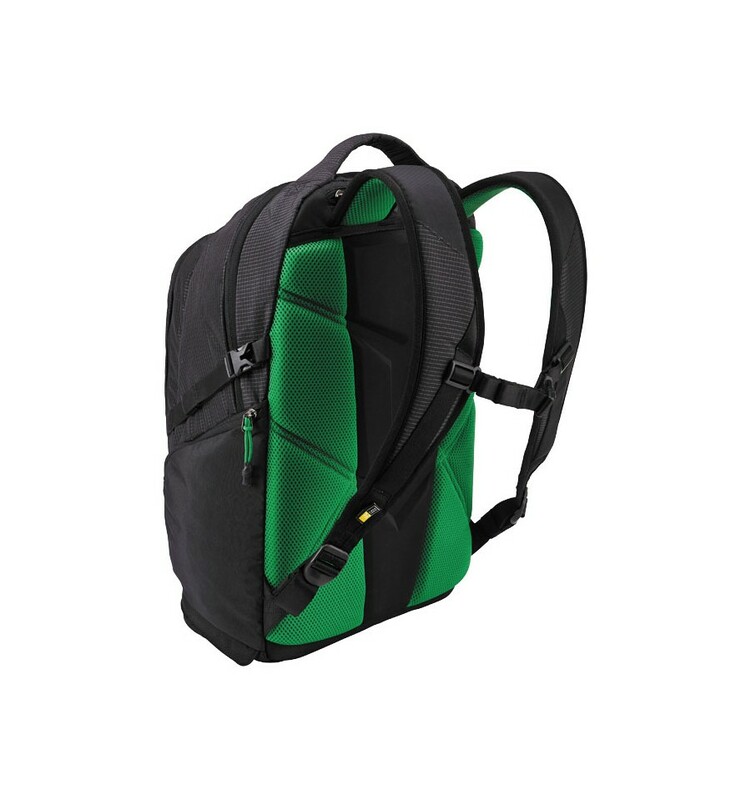 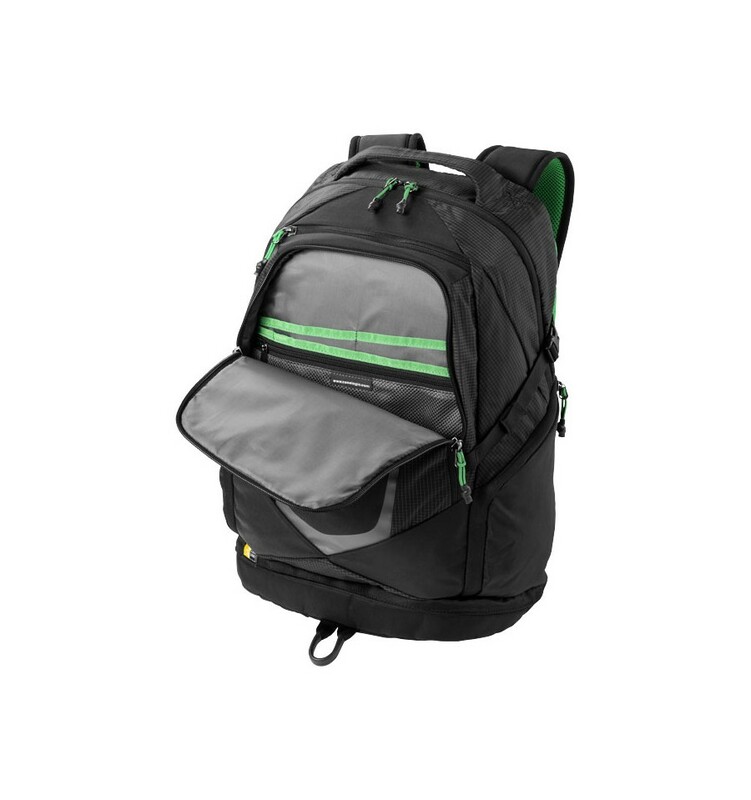 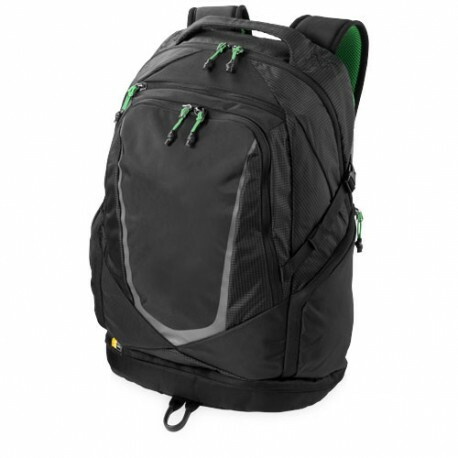 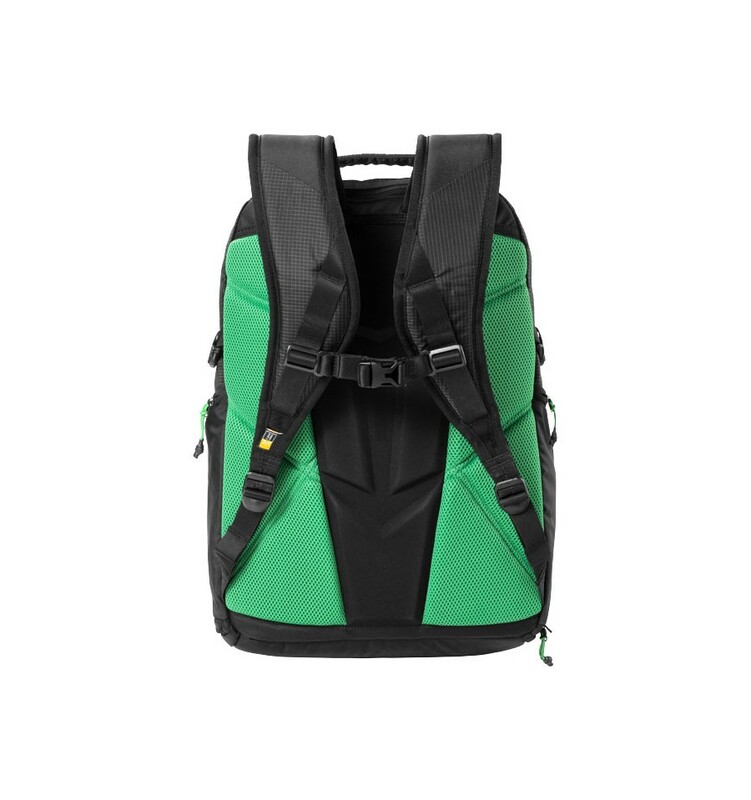 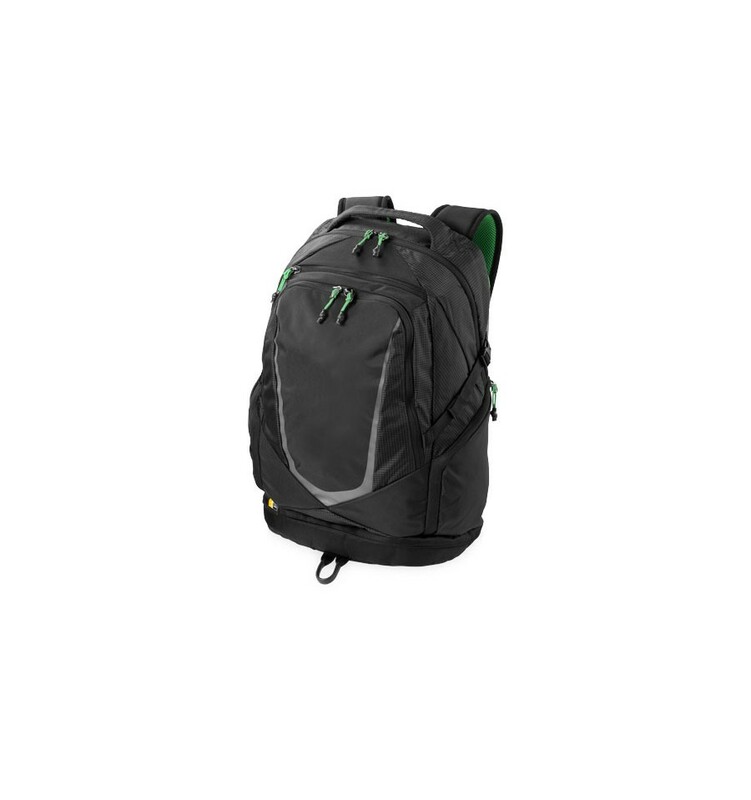 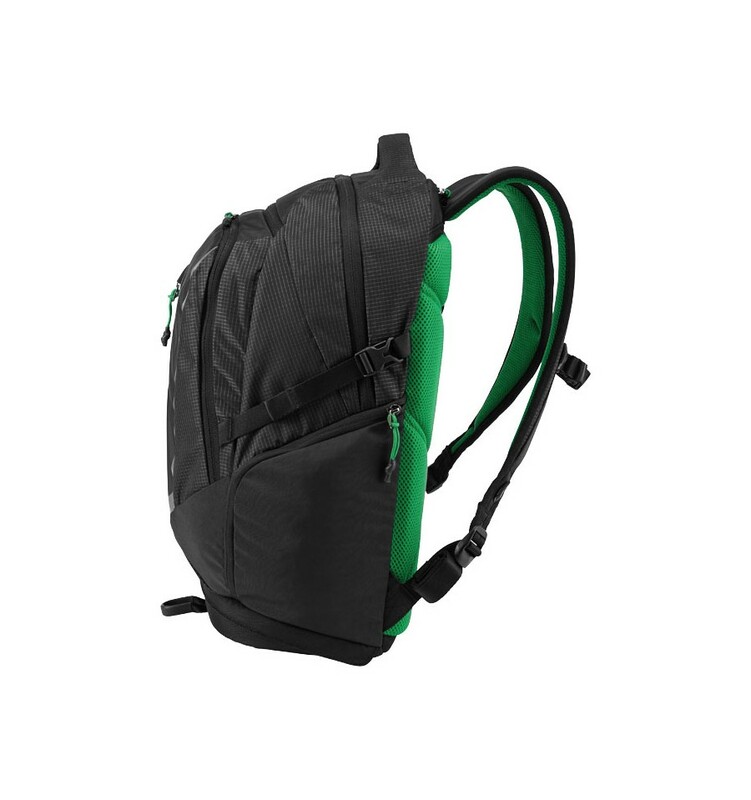 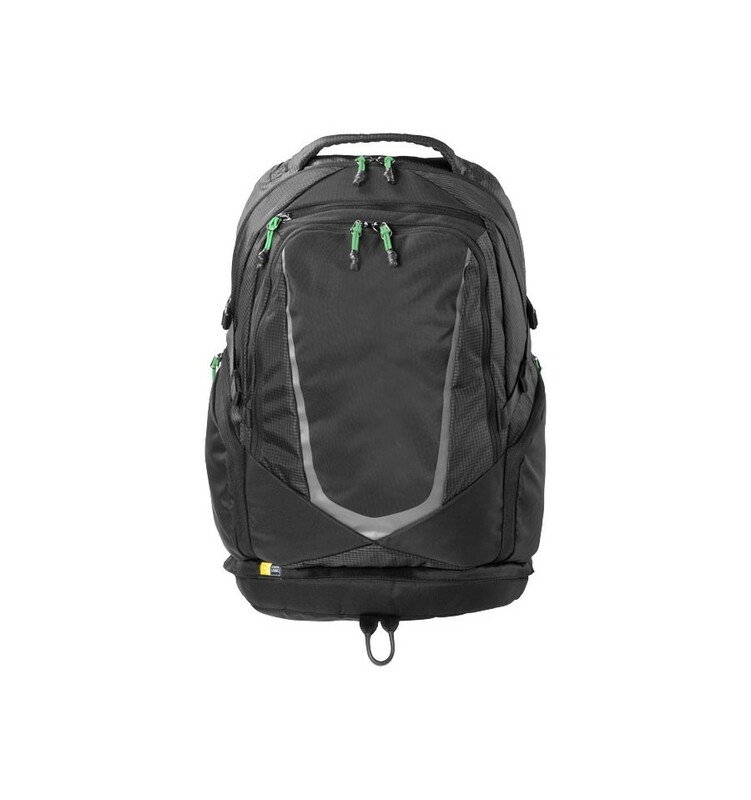 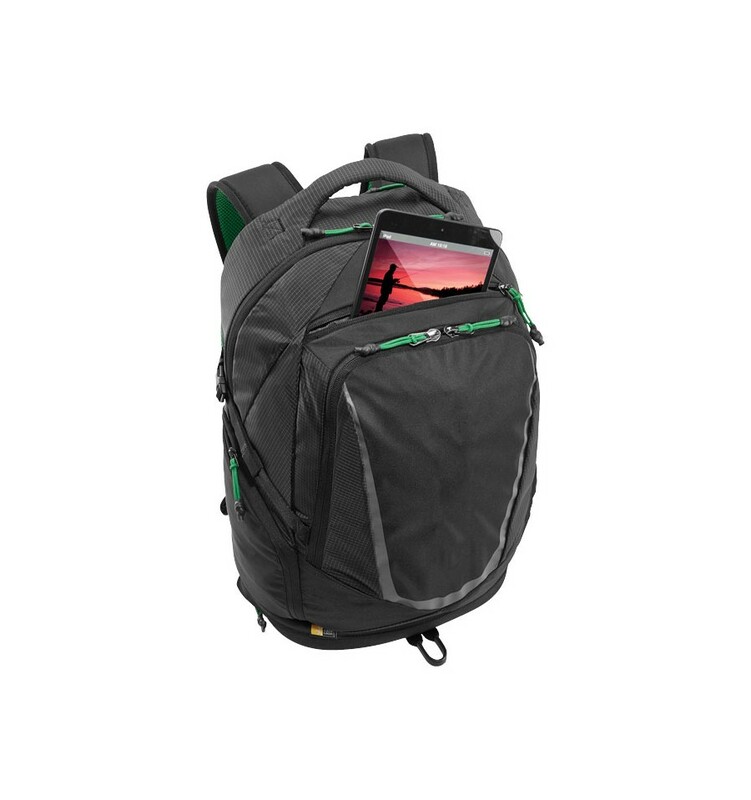 Griffith Park 15" laptop backpack. 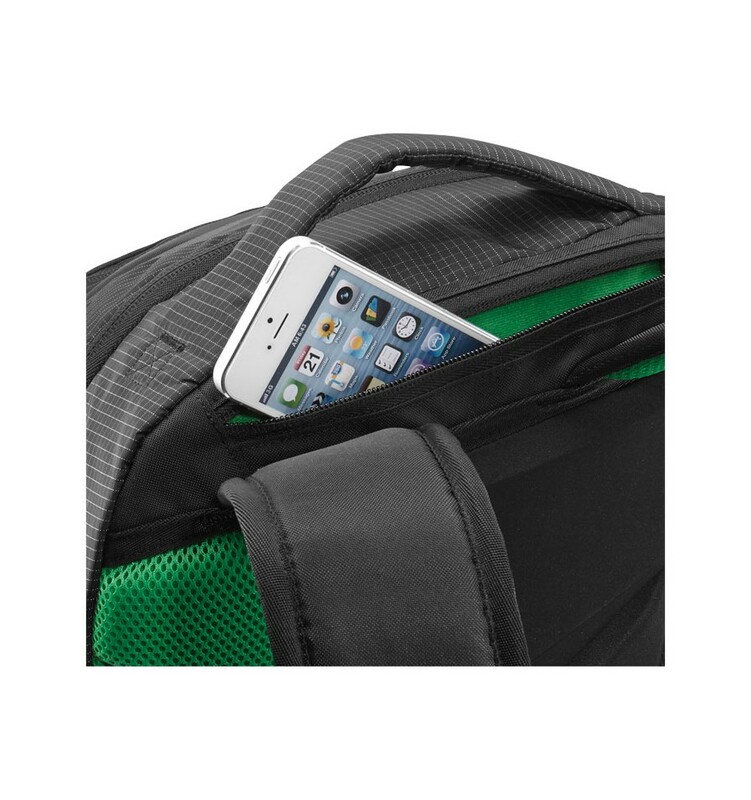 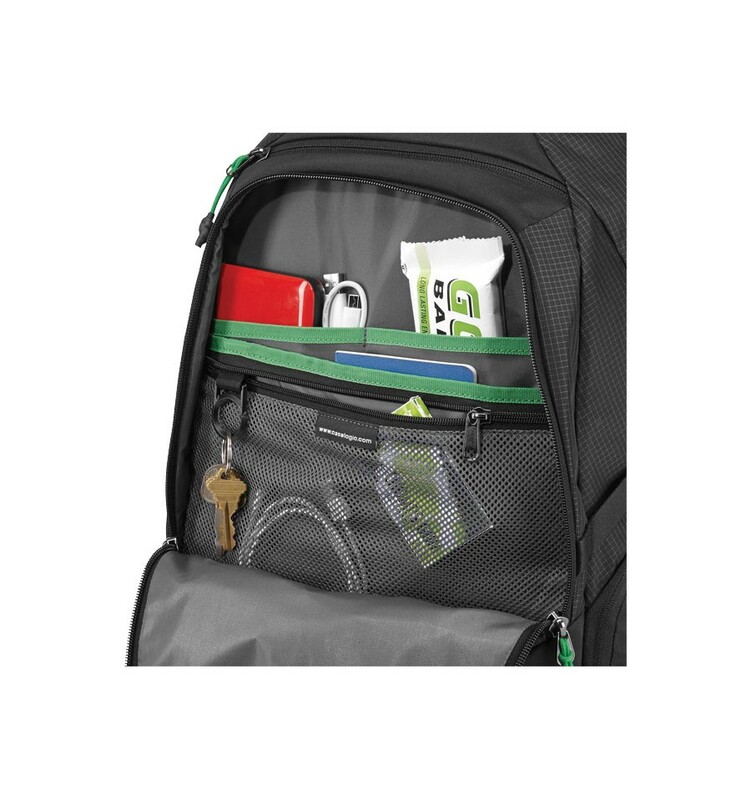 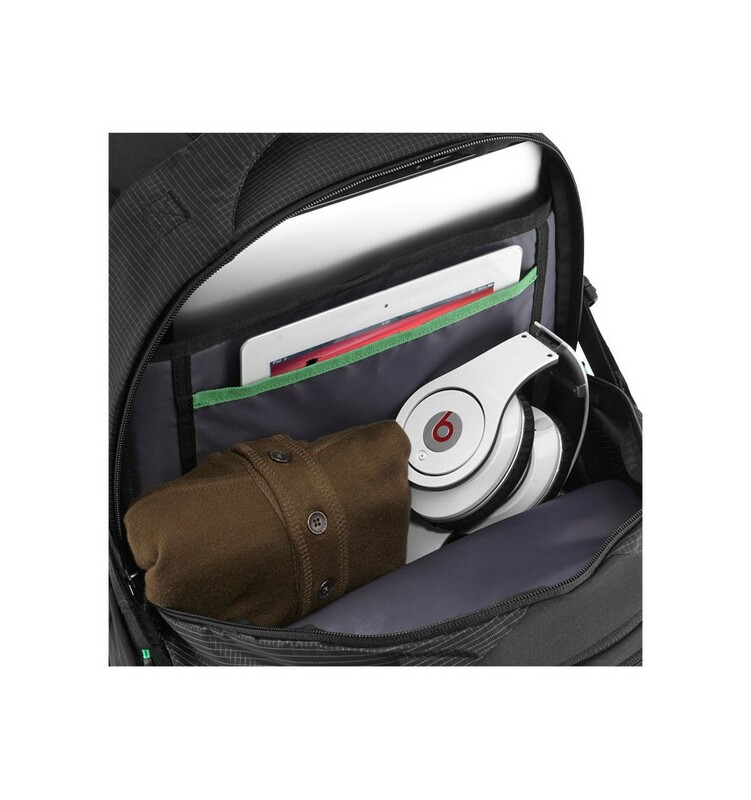 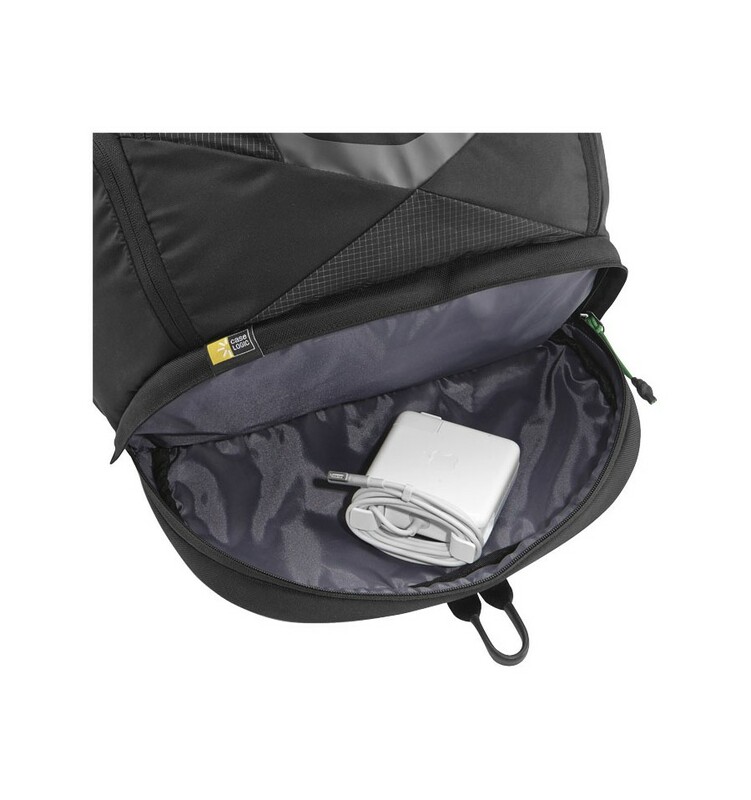 Dedicated compartments for a 15" MacBook®/15" Laptop and an iPad®/10" tablet plus an easy-access, plush lined phone pocket keep your gear on hand. 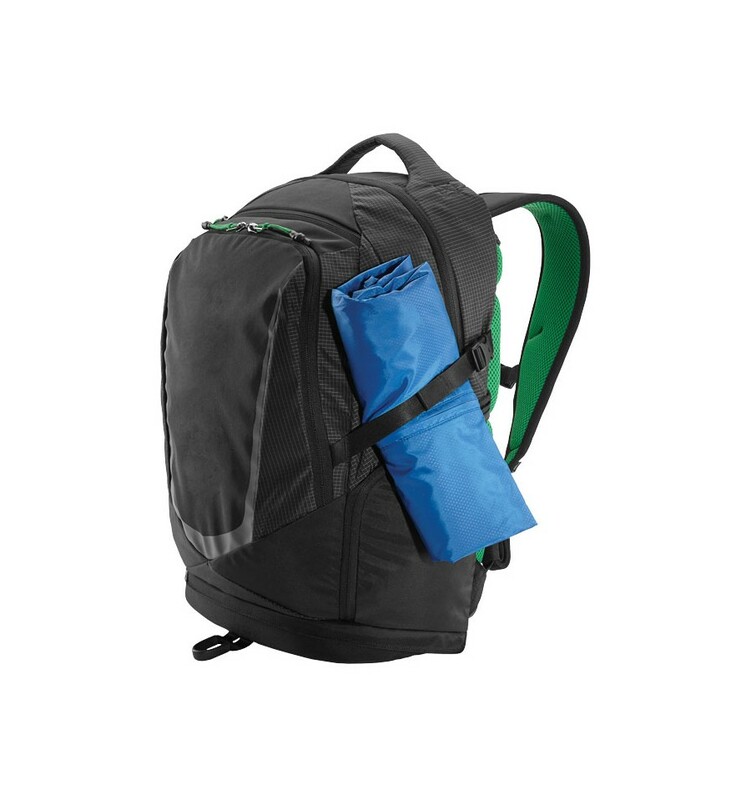 Griffith Park’s hard-to-beat comfort lies in the generous air mesh padding and lightweight contoured foam back panel to keep you cool and make your load a breeze to carry.